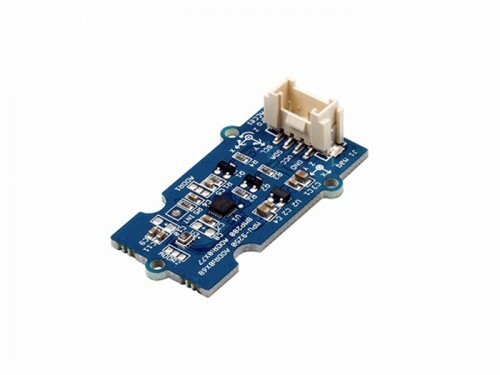 Grove-IMU 10DOF v2.0 is a upgrade version of Grove-IMU-10DOF，which replaces the BMP180 with BMP280 chip. As the successor to the widely adopted BMP180, the BMP280 delivers high performance in all applications that require precise pressure measurement. 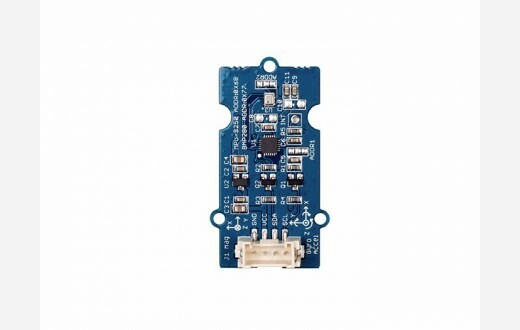 This module is base on MPU-9250 and BMP280, the MPU-9250 is a 9-axis Motion Tracking device that combines a 3-axis gyroscope, 3-axis accelerometer, 3-axis magnetometer and a Digital Motion Processor (DMP), and BMP280 is a high precision, ultra-low power digital pressure sensors for consumer applications. 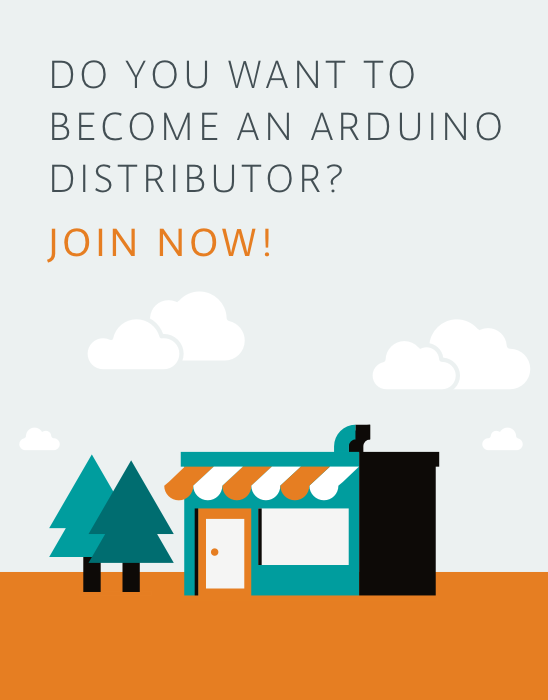 This module is very suitable for the application of smartphones, tablets and wearable devices.